We are proud to inform you that we are the only authorized distributor of Light Force performance Lights for the territory of India. 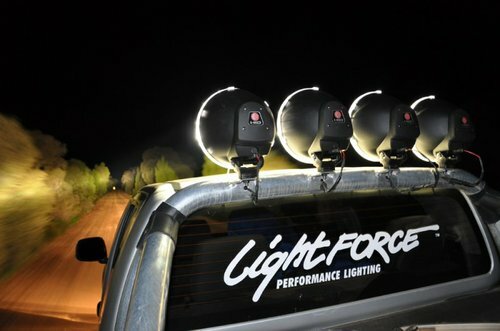 We bring you the best performance lights from Light Force Australia. We also looking for Dealers.